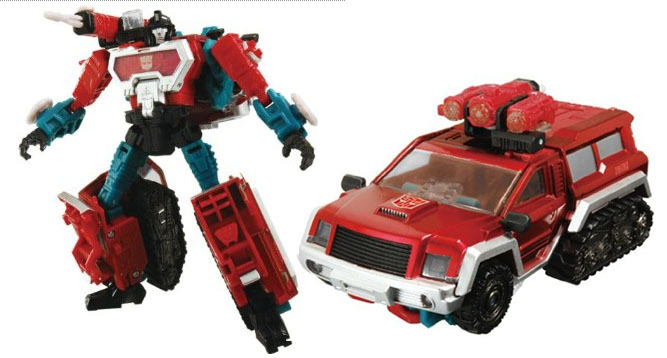 SG Ironhide uses the Universe Ironhide body, and SG Ratchet uses the Energon Roadblock body, but there doesn't seem to be a SG Skids yet so that might work for him should there ever be one. *sigh* Well, isn't this a kick to the lugnuts. 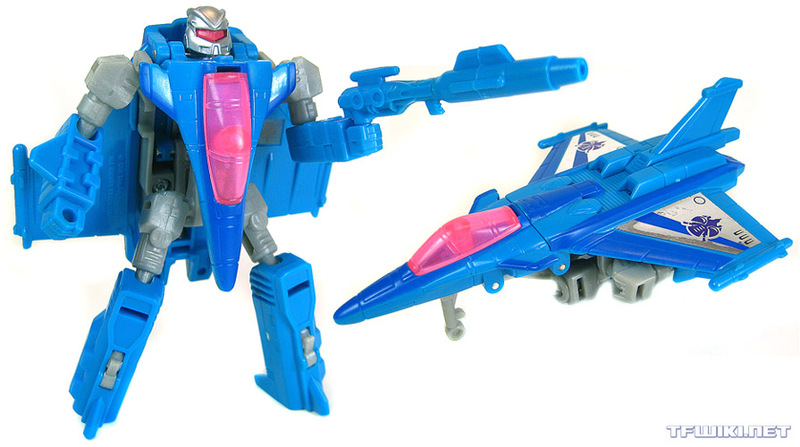 Looking back at the "Deep Metal" episode of Beast Wars, while we don't get a full crystal clear look at Depth Charge's pre-BW body, we do get to see at least enough of it to see that it looks nothing like the 2010 Terradive toy's body. In fact, his body appear to be the same CGI model as Blackarachnia's pre-BW body and the bodies of the generic Preds seen in "The Agenda (Part 1)", only with Depth Charge's head slapped on and sporting his blue/silver/purple color scheme. So, now we probably gotta find another candidate for him. Darn it! I was so sure we had a winner this time! Houston we have a match! 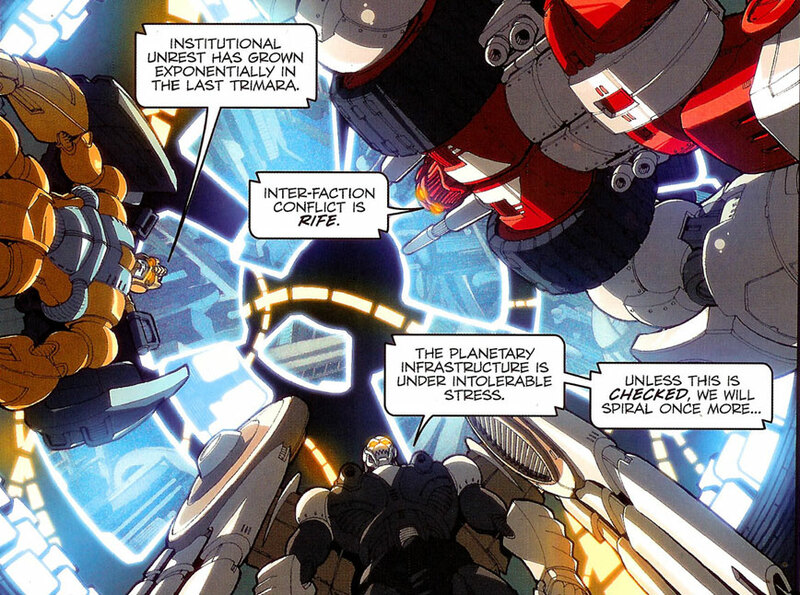 After endless hours of searching, I think I have found a match for Depth Charge: RtS/United Perceptor. The torso matches, the waist matches enough, the arms are close enough (just have them leave out the little discs), and the upper legs are close enough. 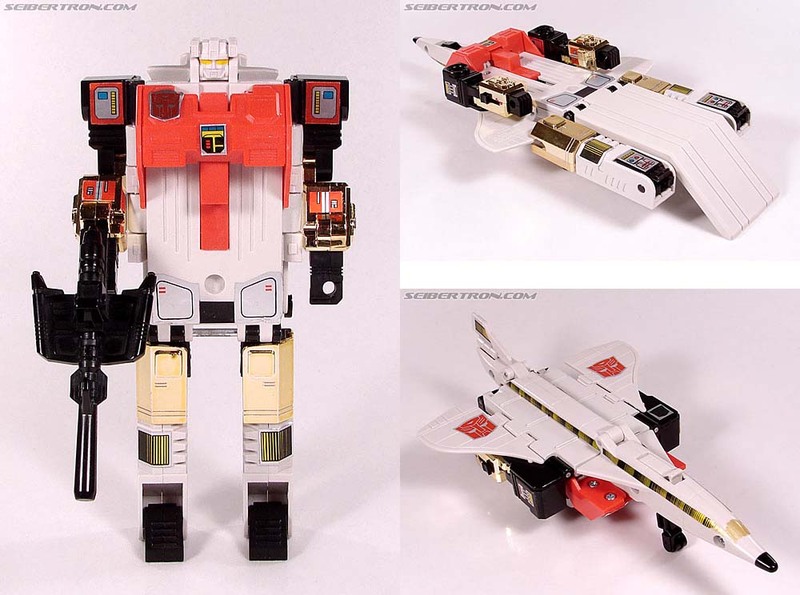 Though, while I still don't like the altmode being used for Depth Charge, just have them at least remove the shoulder gun, put Terradive's head on the figure, give him a handheld gun and spear weapon, and we're good! Hmmm... I don't see it. 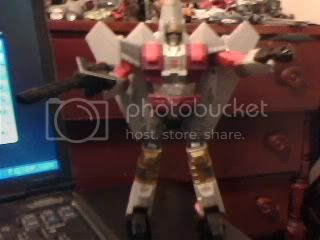 His torso isn't really triangular. Though, he's also got this body.